Don't Miss the IDEA Member Discount! 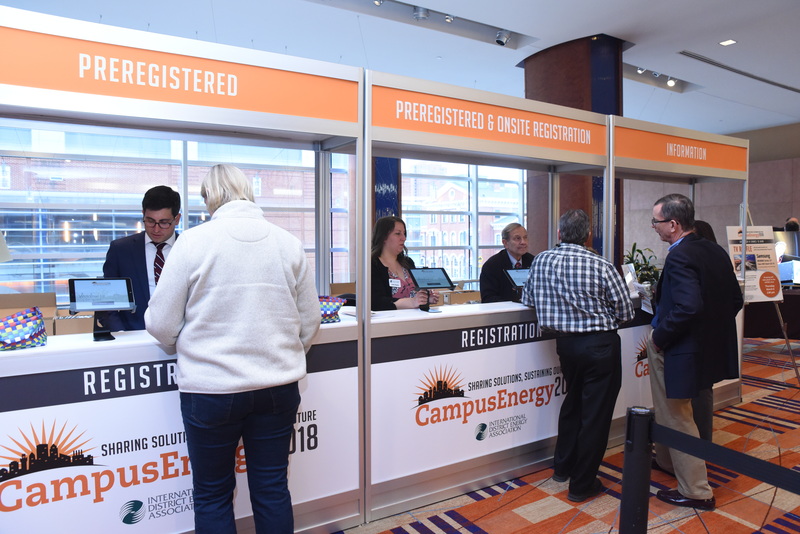 IDEA members enjoy significant discounts of up to $300 on registration for CampusEnergy2019, in addition to volume discounts when you register multiple colleagues. Not an IDEA member? Click here and learn about the extraordinary content IDEA delivers to its members year-round. Cancellation Policy - Conference registration cancellations before Monday, January 28 will be refunded less a $200 fee. Registration is non-refundable after Monday, January 28. IDEA is not responsible for travel related delays or cancellations due to weather. 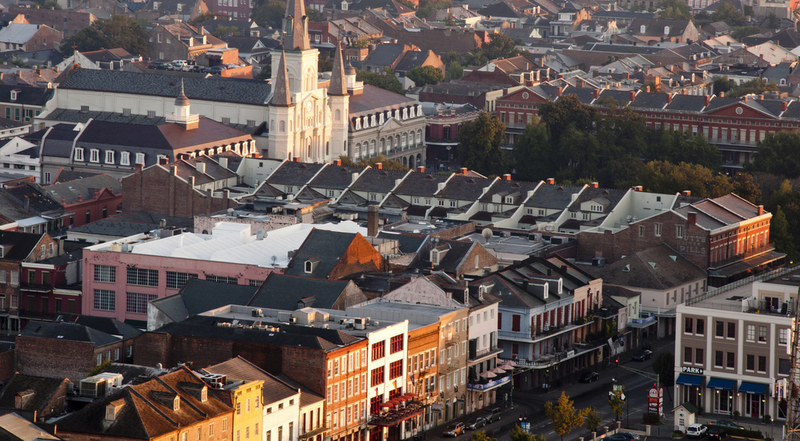 CEUs - Attendees can earn up to 3.2 CEUs based on your registration items. IDEA has waived the fee for your CEUs and if you order when you complete your conference registration you will not need to fill out any additional forms. Includes all conference sessions, event breakfasts, luncheons, receptions and the offsite dinner. Begins with reception Tuesday evening, Feb. 26 through end of the day Thursday, Feb. 28. Technical Tours are available for an additional fee. 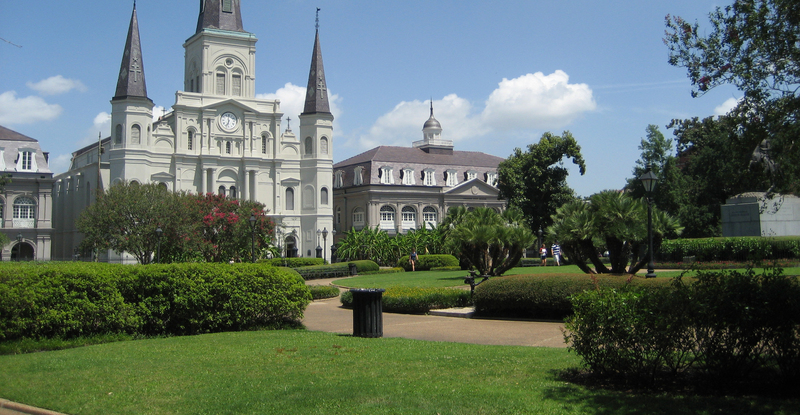 Each exhibit company receives one free full conference registration. Additional exhibit booth personnel registration is designated to exhibiting companies adding additional personnel to man the trade show booth at the event. This option is strictly limited to exhibiting company staff in the trade show exhibit hall and is not intended for non-exhibiting company attendees to pay to visit exhibitor booths. Additional exhibitor registration includes all functions in the exhibit hall (receptions, breakfast, breaks, desserts). Does not include workshops, conference sessions, luncheons or dinners. Workshops and Technical Tours are available for additional fees. If you are active duty military personnel, an elected official, or employee of a federal, state or municipal agency or government body in a regulatory or policy for oversight role, please contact IDEA to receive a registration discount. Operations staff or third party personnel that operate a district energy system at a public university, military base or municipality are not eligible for this discount. Includes all workshop sessions, breakfast, lunch and evening receptions from 1pm on Monday, February 25 through Tuesday, February 26. Includes all conference and workshop sessions, event breakfasts, luncheons and the Offsite Dinner from 1pm on Monday, February 25 through Thursday, February28. Technical Tours are available for an additional fee. Includes the Spouse/Guest Tour, Offsite Dinner, all breakfasts, and evening receptions from 1pm on Monday, February 25 through Thursday, February 28.